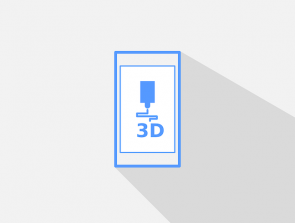 Workstation Graphics Cards – Are They Worth It For 3D Printing? 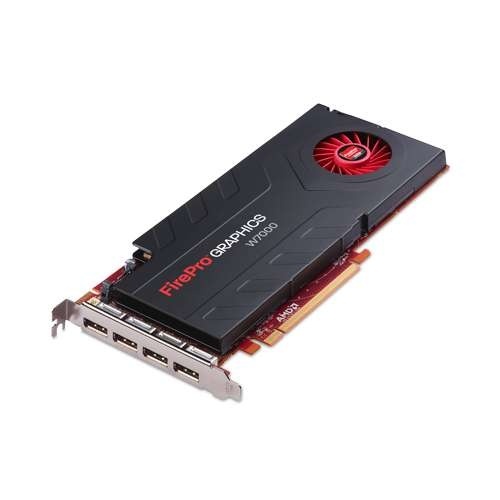 Do you need a graphics card that is purposely built for Cad and 3D designing applications? The simple answer is yes and no. For some the inclusion of a workstation graphics car could be useful and for others it is just a wasteful expense. Before we get into any details about the specifics of workstation vs consumer cards, a little bit of history and information is needed about the manufacturers of graphics cards. 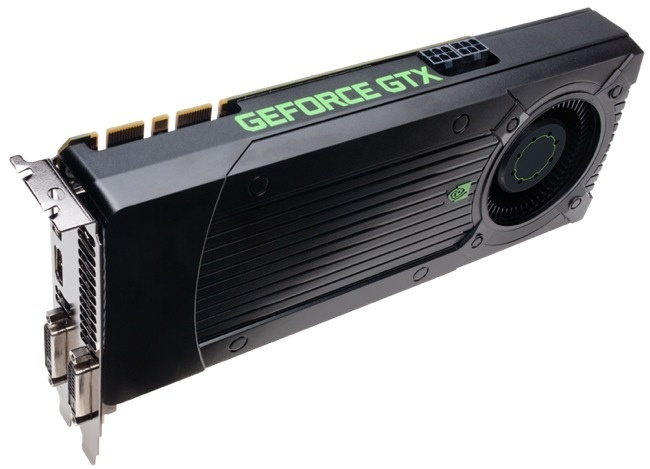 The Main Players in the graphics card industry are Nvidia and AMD. 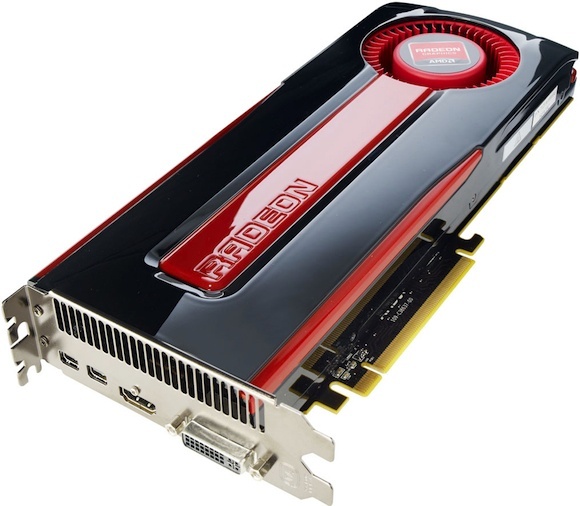 Both companies produce consumer cards, Geforce by Nvidia and Radeon from AMD. 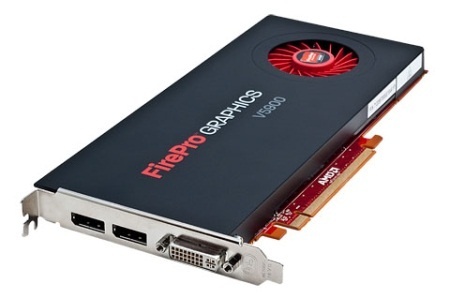 On the workstation side of the market Nvidia’s offerings are called Quadro and for AMD it is the FirePro series of cards. Now, with that out of the way we can begin to discuss the need for workstation graphics cards and why they are so much more expensive than consumer cards. The main difference between workstation and consumer cards is the drivers and that is basically all there is to know. AMD and Nvidia create specific drivers for design programs such as Autodesk Autocad and Solidworks. Workstation drivers have been more finely tuned to the kinds of work done in these programs and this can have a significant impact on performance for them. Consumer graphics card drivers have been formulated to perform best in games and general everyday computing.Trying to render the same visuals on consumer hardware will turn off hardware acceleration, which will drop your rendering to a relative crawl. Workstation cards do not only have the advantage in the driver department but also have an advantage when problems arise that need the help of the manufacturer. AMD and Nvidia, along with software companies are more likely to hand out better service to a person or company who buys an expensive workstation graphics card. With the service that AMD and Nvidia provide comes a price and that is reflected in extreme selling points of some workstation cards. Although some cards are expensive, a cheap workstation system can be put together, but we will feature that in a later article. 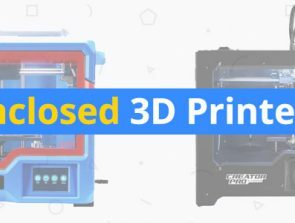 Bringing this whole topic back to 3D printing, are workstation graphics cards needed? The finale answer is yes if you are a professional and no if you’re just a hobbyist. So do you come under a professional title? 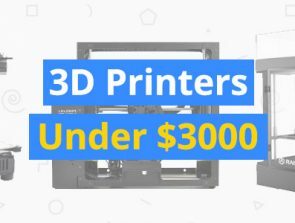 Well that is ultimately up to you, but if you are looking to create a business out of 3D printing or designing, a workstation graphics card is a great investment. A hobbyist on the other hand is someone who does their designing and 3D printing on the side, but also likes to play games on their computer whilst going on Facebook. 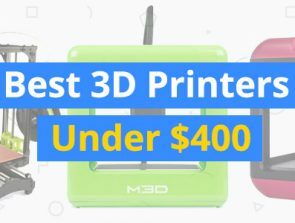 The video below includes some information regarding workstation vs consumer card computers and cards. Check out a some of the workstation and consumer cards we have listed below. AMD FirePro W7000 4GB Workstation GPU. 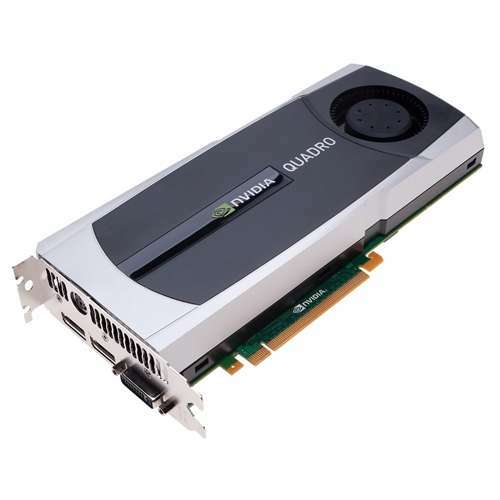 Nvidia Quadro 6000 6GB Workstation GPU. Nvidia GTX 660 Ti Consumer GPU.